Science has shown us over millennia that scents can soothe our souls and ease our aches and pains. Essential oils provide aromatherapeutic benefits: smells that help with everything from anxiety to better sleep. 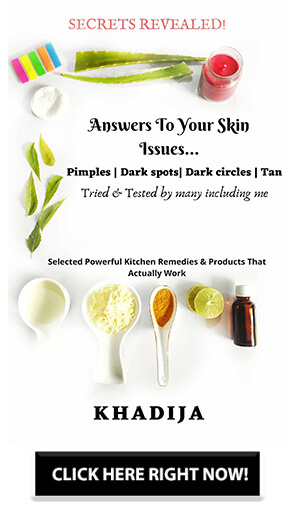 These essential oils can be distributed in many ways and are often seen in jewelry form or simply applied topically. However, a popular way to reap the benefits of the oils throughout your home is to use a diffuser. There are 4 types of essential oil diffusers that you can choose from. Here is a breakdown of the 4 devices available today. One of the most common forms of diffusers, these devices are popular because they don’t need anything but air and the oil to work. With a nebulizing diffuser, air is gently blown through a tube, pulling the oil up to the surface. The oil is then turned into a mist that distributes the aromatherapeutic scent as you choose. It can be set to go off in bursts or consistently, so it’s there all the time or at just the right time for your needs. For an occasional burst of aromatherapeutic scents, evaporative diffusers are perfect. Instead of running on the nebulizing air, these use a small fan that causes the air to evaporate and permeate your room. Although these diffusers don’t give you the full effect of the oil because of the way they evaporate lighter oils faster than the heavier ones, they are usually the least expensive type of diffusers and therefore still popular. These devices use water and essential oils to create electronic frequencies that turn into ultrasonic vibrations. With the vibrations, the molecules are distributed. Because of the mixture of the oil and water, the oil is diluted, which reduces the potency of its effects. However, many people like the humidifying results of this diffuser. It is the hardest one to keep up with, though, since the water causes corrosion if not properly cleaned regularly. Similar to evaporative diffusers, these use heat instead of a fan to cause the oil to evaporate. They are usually inexpensive, but the heat causes the oil’s chemical composition to change, which can alter the therapeutic benefits that you purchased the oil for in the first place. 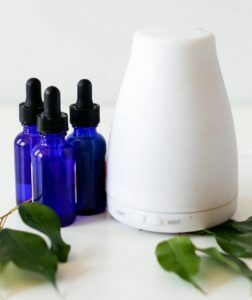 People who choose heat essential oil diffusers often like the fact that the scent is stronger with them, but you should note that the stronger scent reduces the aromatherapeutic results. Whatever your reasons are for purchasing your diffuser, doing your research ahead of time will ensure that you get the one right for your needs. It can be tempting to buy the cheapest model, but you need to make sure it will give you what you are looking for. From the nebulizing diffuser to the heat essential oil devices, you have options. With your research under your belt, you can now make an informed decision as to which one you want in your home!